Now that the Tely 10 is over for another year, are you ready for your next challenge like the Huffin' Puffin or the Cape to Cabot? You can train for these 2 races with long-time distance runner and former Tely 10 winner Joe Ryan. 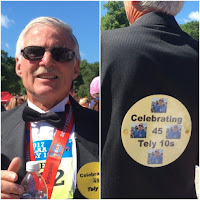 Having now completed 45 Tely 10 races and 63 marathons, and completed all 10 of the C2C races to date, Joe has conducted several training programs for the C2C race, and developed a unique, fun and educational training program to prepare you both physically and mentally for these two races. 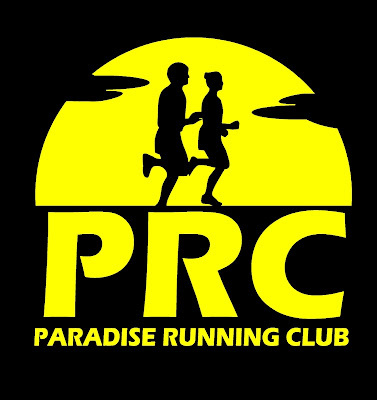 In this training program you will learn about hill running, preventing running injuries, balancing your training and recovery, as well as building confidence in your running, believing in yourself and much more. For further information e-mail josryan@nl.rogers.com.